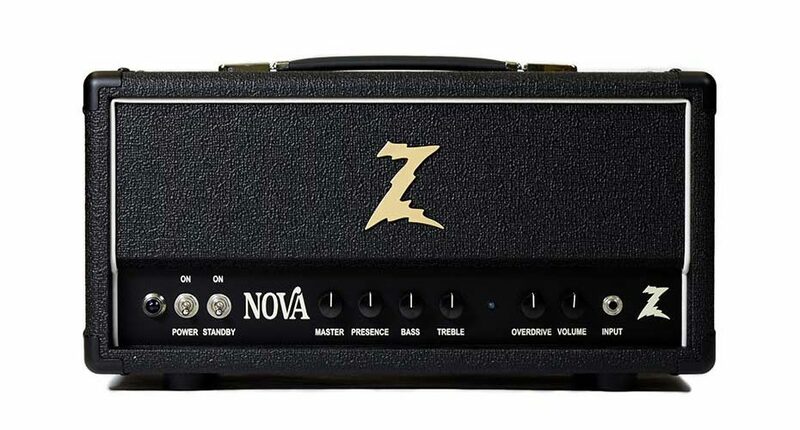 Cleveland, OH – Nov. 15th 2018 – Moving in a new direction for Dr. Z Amps, the NOVA is a twin-channel switching amp with a wonderfully rich clean channel, reminiscent of a low-powered tweed twin, featuring full bodied midrange with great depth and harmonic content. Our secret behind maintaining signal integrity is the unique overdrive circuit that allows the player to blend smooth, thick overdrive into the existing clean signal for a perfect blend of string articulation and fat distortion. Instead of cascading gain from one stage to the next, the NOVA utilizes a parallel blend of overdriven and clean signals all accessible at the click of the included footswitch. A specifically tuned post-phase inverter master volume to supply raucous roar or pristine cleans at whisper volumes. A buffered series effects loop to maintain clarity in even the longest signal chain. Hand-wired turret board construction assembled in Cleveland, OH. A Triad Company paper wound transformer for a distinctively vintage tonality. 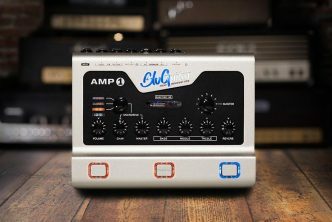 Dual channel preamp with blend-able clean and overdrive channels. Power amp loaded with Tung Sol 5881 power tubes in triode wiring configuration. 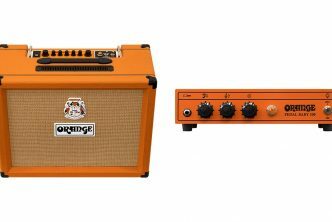 Choice between our ultra-light imported poplar 1×12 cabinet or our standard head cabinet. 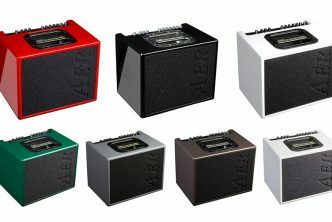 – 1×12 Ultra-Lite Combo is loaded with a Celestion G12 H30 70th Anniversary speaker. 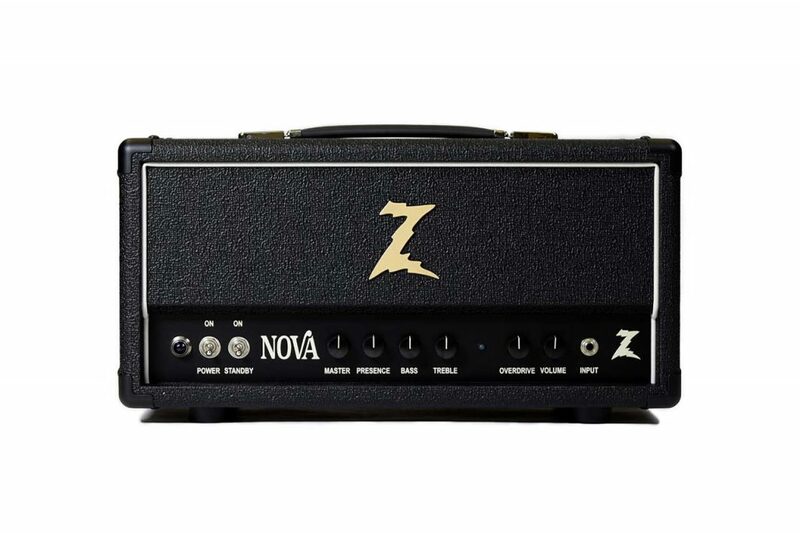 The NOVA 1×12 combo retails for $2199 and the NOVA head retails for $1899 from authorized Dr. Z dealers. Dr. Z Amps have been hand-built in Cleveland, OH since 1988. 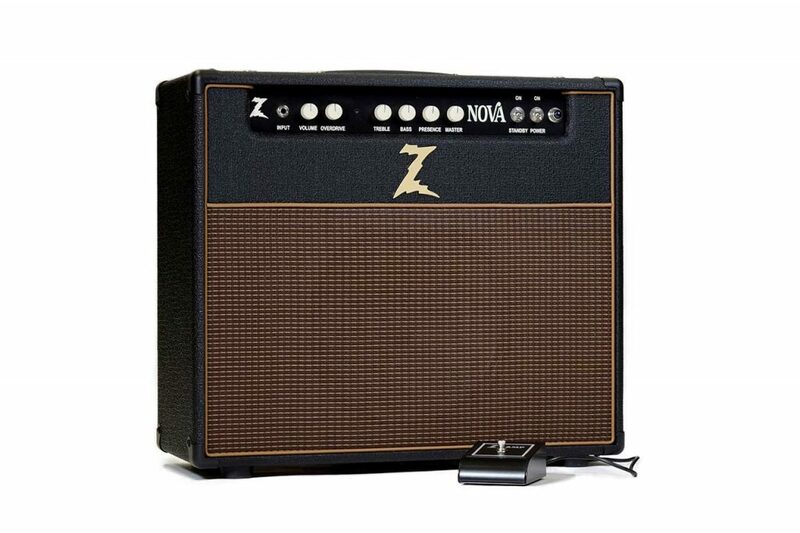 Dr. Z’s designs have become a cornerstone in the boutique amplifier market since the company’s inception and are played by professional musicians including Joe Walsh, Brad Paisley, and John Fogerty on stage and in studios across the globe. 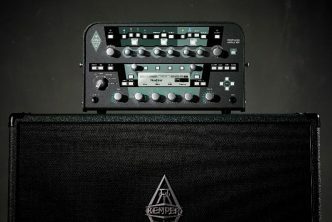 With a current lineup of 15 amplifiers, Dr. Z Amplification has a plethora of tones from country, to jazz, to hard rock and has created classic, vintage sounds for the last 30 years.